EarSolv is a fantastic product and we guarantee you will be delighted with it and so will your dog. If you click the testimonials section you will see why it is so popular! So what have you got to lose. Order today and your best friend will be so grateful. 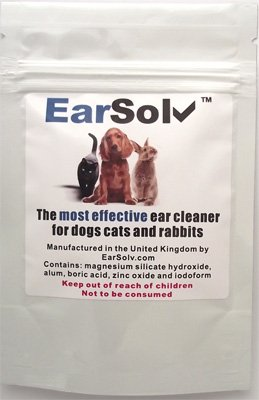 © 2019 EarSolv - The most effective pet ear cleaner. All Rights Reserved.